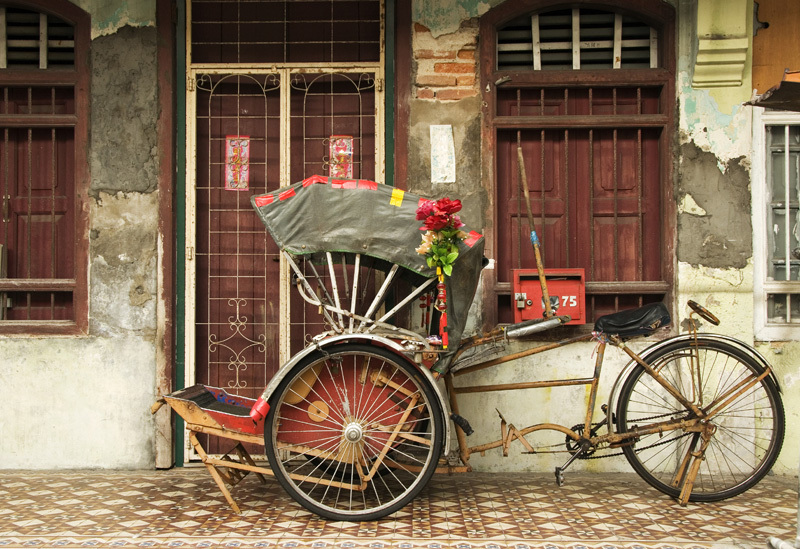 Travellers often take taxis when abroad, but this isn’t always the best way to get around. In some countries, like Egypt, travellers can enjoy a pleasant felucca ride instead. GoCompare reveals 15 other ways to get from A to B. 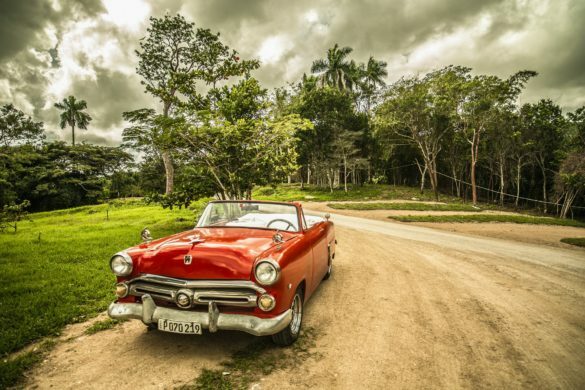 Ever wondered how to get from A to B whilst in a different country? 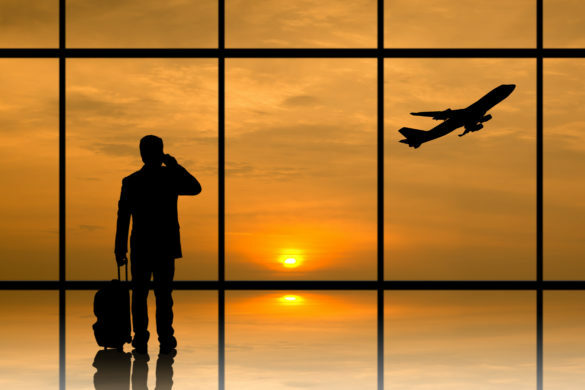 Travellers can spend a lot of time researching the easiest, most culturally satisfying or most economical forms of public transport in a new destination. 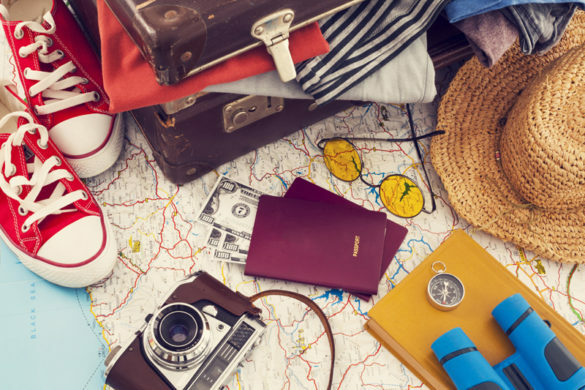 New research from GoCompare reveals what transport method you should take in a number of popular travel destinations around the world. The infographic also lets you know how many people can travel in each method with you and the approximate cost. 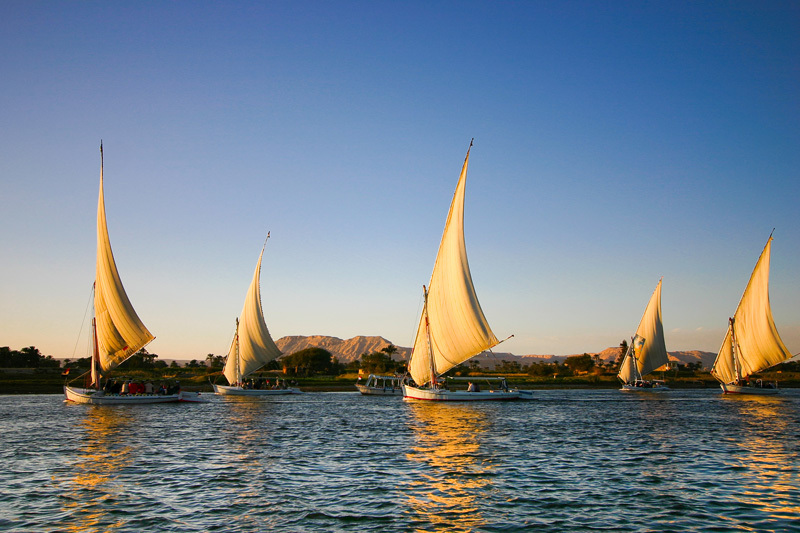 In Egypt, the felucca has been around for thousands of years and are considered an integral part of Egyptian Culture. Each Felucca can carry around 10 people and prices are negotiable. In India, auto rickshaws are a popular mode of transport in the metro cities. 3 people can travel in an auto rickshaw at any time and like Egypt, the price is negotiable. Prices are set in some of the other countries. In Germany for example, the Wuppertal suspension bridge is the oldest electric elevated railway with hanging cars in the world. It can carry 45 seated passengers or 96 standing and costs €6.80 per person.